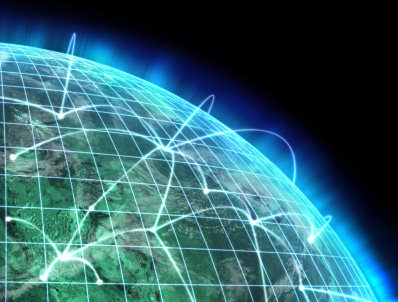 "Do This, Not That: Localizing your International Survey." This presentation was attended by 28 participants who wanted to learn how to localize surveys and implement it into their international research strategies. 1) Demographic and Qualifying Questions. - Education. Education systems differ between countries; a standard education list from the US won't necessary make sense in all locales. There may need to be fewer or more options, and they may not have a 1-to1 correspondence with the US educational system. Education for people young and old are different in Europe vs. Asia vs. the US vs. the rest of the world. - Income. Annual or monthly incomes will depend on the location. In many European countries, for example, people talk about monthly income. In Spain, income is discussed after taxes have been taken out. 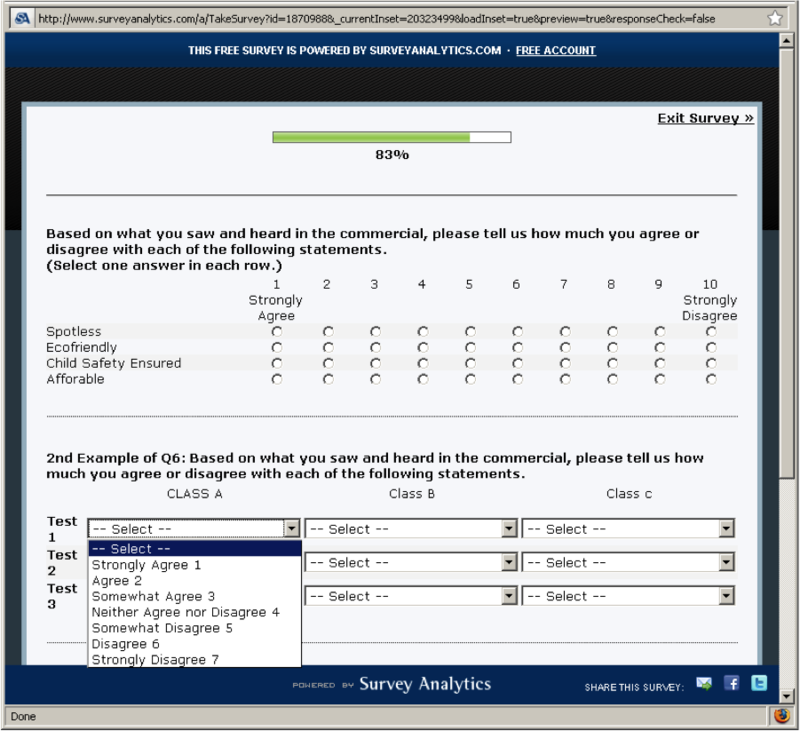 - Agreement scales: should they be used as above, or is it preferable to have a 10 point scale where 1 is Strongly Disagree, and 10 is Strongly Agree, and the participant can choose their rating based on that. It's not easy to translate the varying degrees of agreement in all languages. Therefore, it's good to present one low-end and one high-end data point and leave the middle for respondent interpretation. Other types of scales: Color scales or skin tone scales, for example, may also pose localization problems because other languages may not be able to communicate subtle differences among the choices. 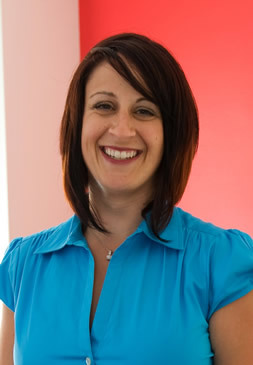 - Placeholders will often present problems in translation. The typical "unsafe" placeholders include: nouns; partial clauses or sentences; placeholders that follow a preposition or pronoun; stores/locations where products may be available. With the placeholder example shown it's important to consider other potential localization problems. For example, do people in the target country typically buy chips at all of the locations in list b? 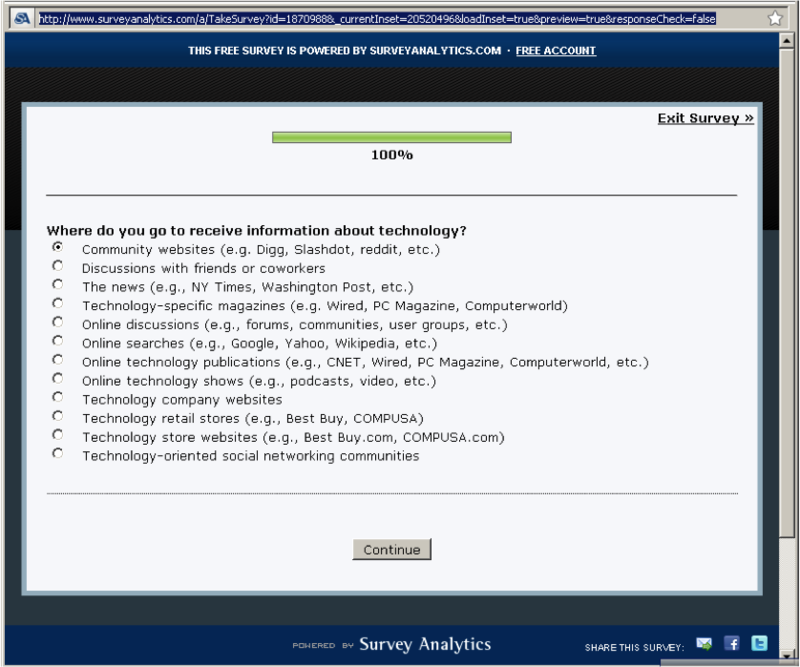 Are all brands available in all countries where the survey is being fielded? For example, grocery and convenient stores are similar in Spain; for the most part groceries are bought at the market, convenient stores, or supermarkets. Drug stores in Spain don't sell items like chips and other snacks. 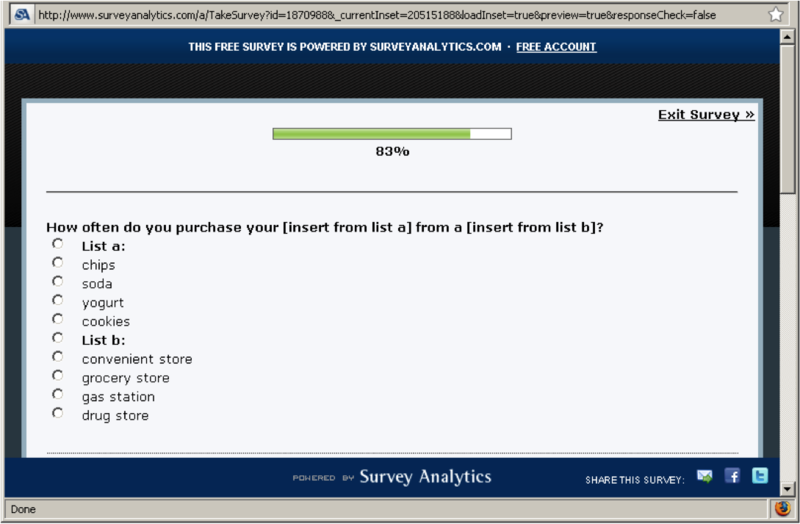 Make sure your placeholder questions are applicable to its location. 4) Make your questions relevant to your target audience. Localization issues are clear here: college equivalents, sport equivalent, ranking and availability/interest of this type of information, etc.The question above is strictly applicable to the US market. To the rest of the world it wouldn't make sense. 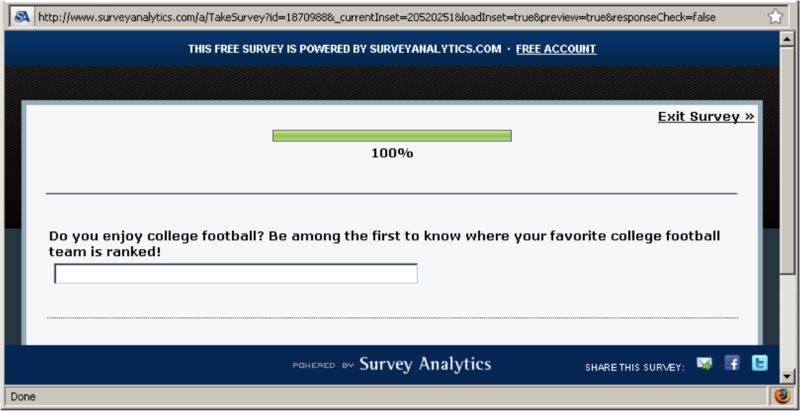 The lesson here is to localize this question to the popular sports that have equivalent popularity levels in other countries. 5) Identify What's Popular with your Audience. There are several issues with this list: Basic word choice, availability of specific resources (ex. different brands in different companies), most popular sites may be different for various countries for those types of services, etc. Division/Group names: Should they be kept in English or translated? A term base would be ideal for accuracy and consistency. - Company-specific acronyms: Should acronyms be retained? Will employees in branches throughout the world understand the acronyms as they appear in English? Should definitions be provided in the target languages? - Employee benefits: Different benefit packages are available in different countries such as vacation time, healthcare, flextime, meals, transportation, etc. - Working conditions: Assumptions or implied opinions about working conditions and standards around them should be avoided in questions. What we may view as inappropriate by U.S. standards may be the norm in some of your target countries. Questions about working conditions may come off as confusing or culturally insensitive. Also, how much employees can impact their work environments will vary from country to country. - Boss/employee evaluations: It may be inappropriate in some locations to directly ask the respondent to critique his/her boss. For example, in Japan, workers may not feel comfortable providing candid responses. The result can be very vanilla responses or none. 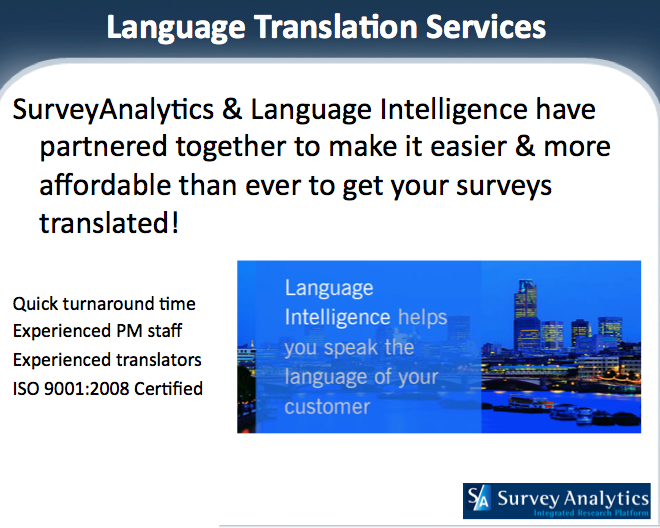 For those who are looking to have your surveys translated and localized for you, SurveyAnalytics and Language Intelligence have partnered together to make it easier and more affordable than ever! 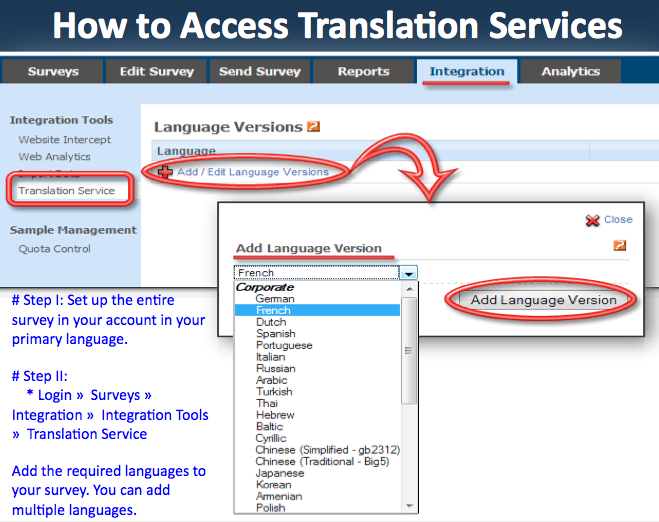 It only takes 2 business days for Language Intelligence to translate your survey and it will be imported into your SurveyAnalytics account waiting for you to deploy your survey. Slides from Language Intelligence will be posted in 2 business days.